A charming Victorian home built at the turn of the century situated just below Table Mountain and Lion's Head in the green and quiet residential area of Tamboerskloof. The Guesthouse lies within easy walking distance of trendy and vibrant Kloof and Long Street with their many shops and restaurants, internet cafes and cinemas as well as to the city centre. We are close to the Cableway, V&A Waterfront, the Convention Centre, Atlantic beaches and with easy access to the major highways and airport. Eight en-suite bedrooms tastefully appointed, offering comfort with LCD flat-screens (DStv) and private telephones. 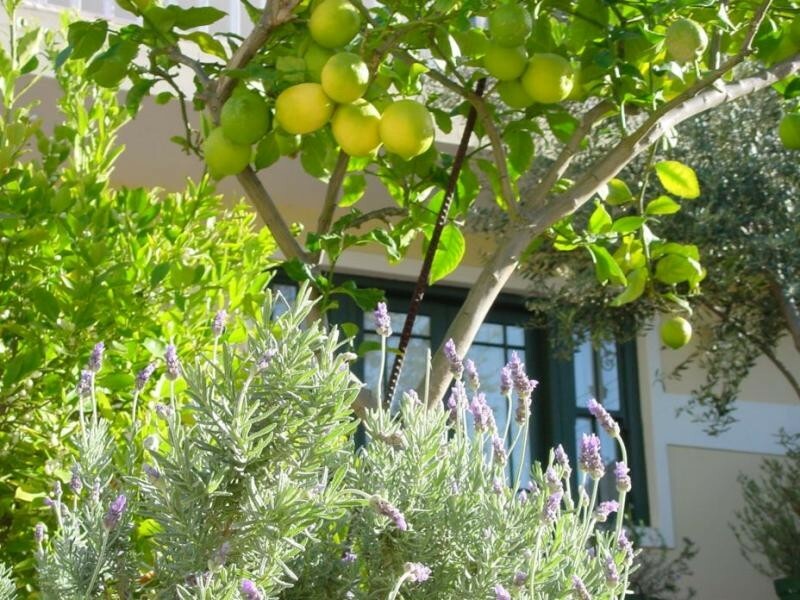 French-doors open onto a small patio and the romantic courtyard with citrus- and olive-trees. Breakfast is served in the stylish dining room with its large veranda overlooking the exotic garden with leafy plants and palm leafs trailing above the sparkling blue water of the swimming pool. Gleaming Oregon floors, genuine antiques, original artwork in the communal areas create a feeling of privacy and warm hospitality. Meet local people, admire Cape Towns art and culture, simply have a great time in the Mother City! Fax and a guest computer allow easy connection to the loved ones at home.